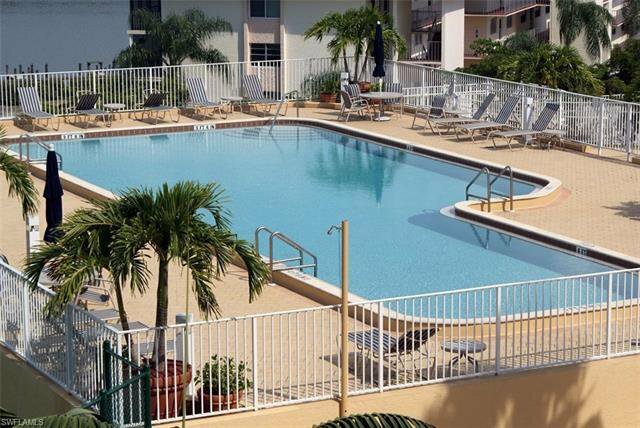 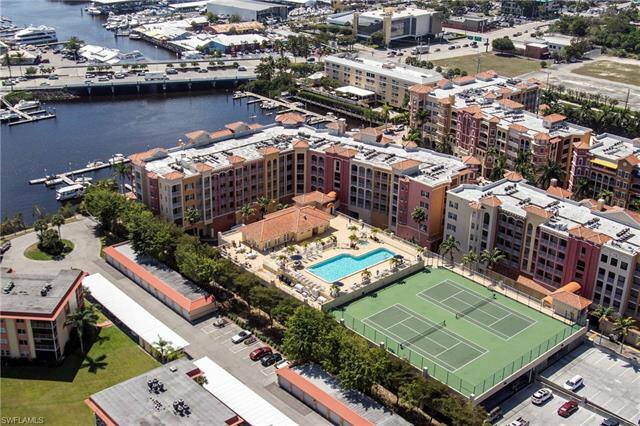 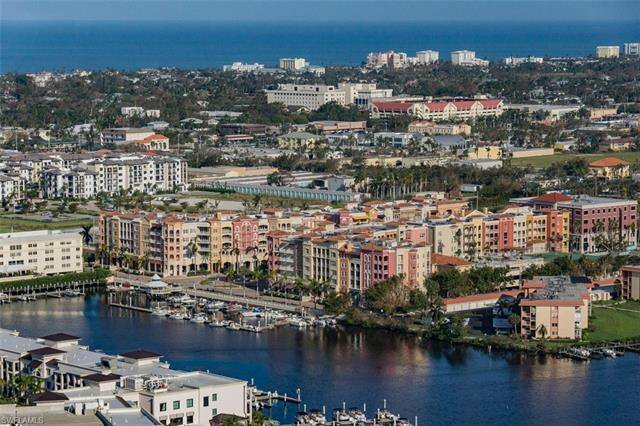 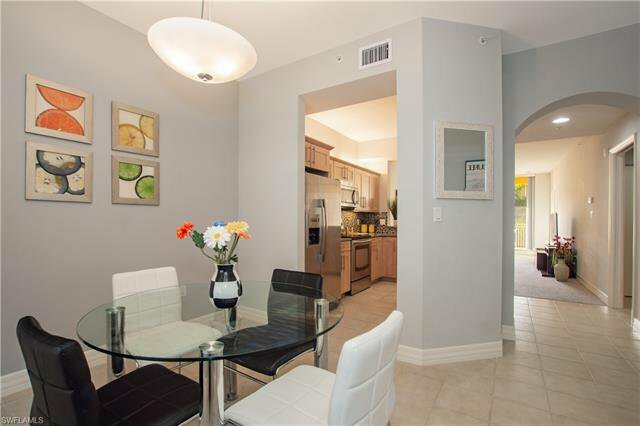 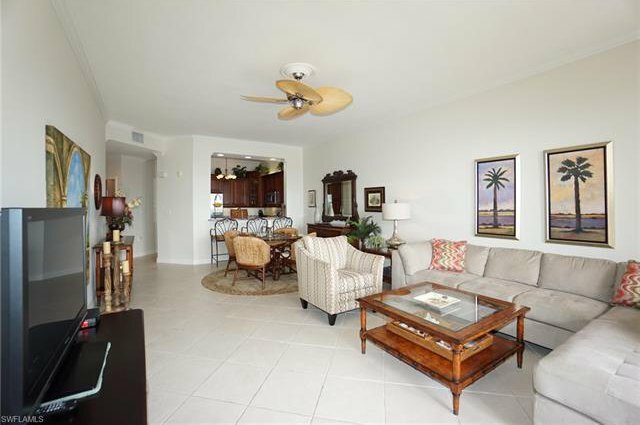 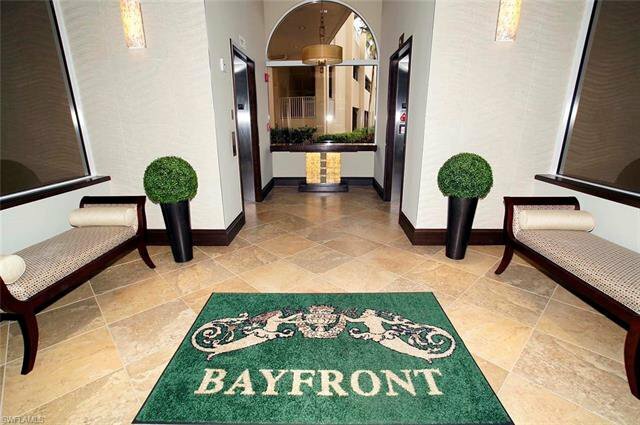 Located in the Downtown Naples, mixed-use community of Bayfront, this stunning, 3 bedroom, 2 ½ bath, top floor condo is being offered Turnkey furnished. 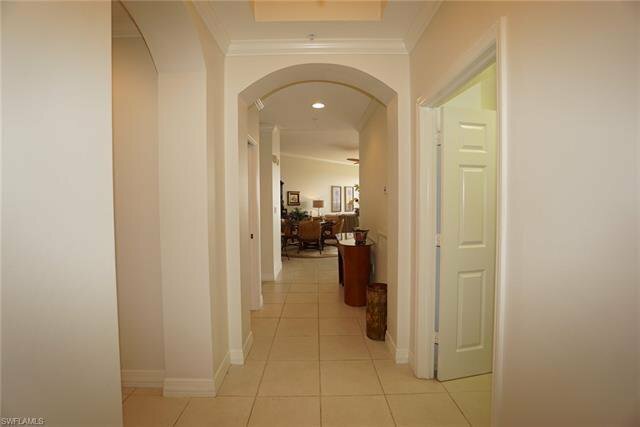 Enter this popular floor plan and notice the 10 foot ceilings and tile on the diagonal throughout. 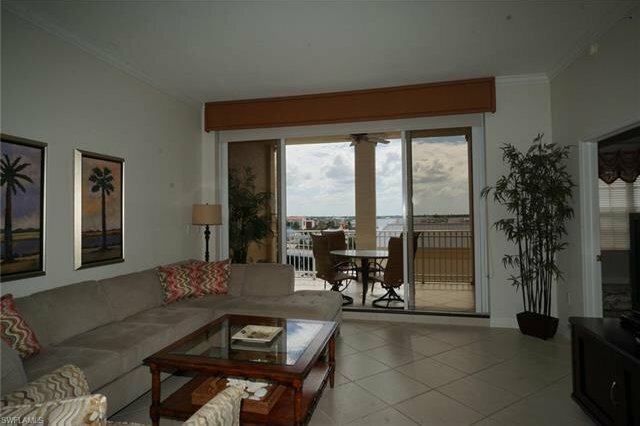 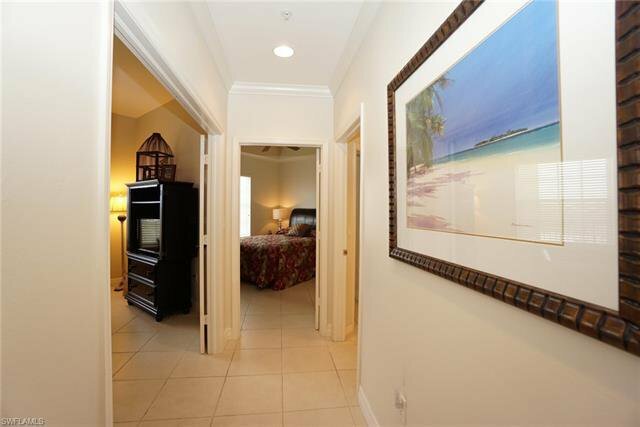 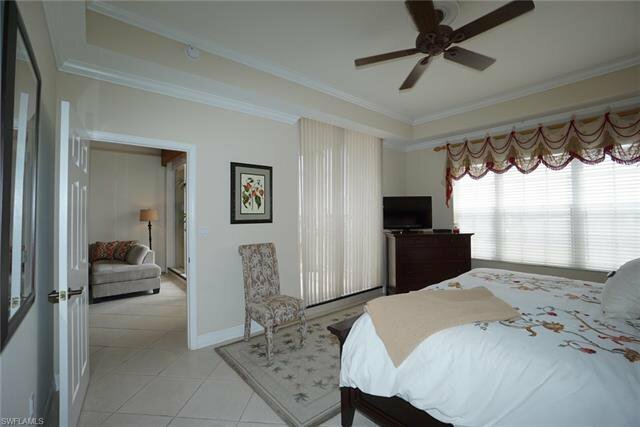 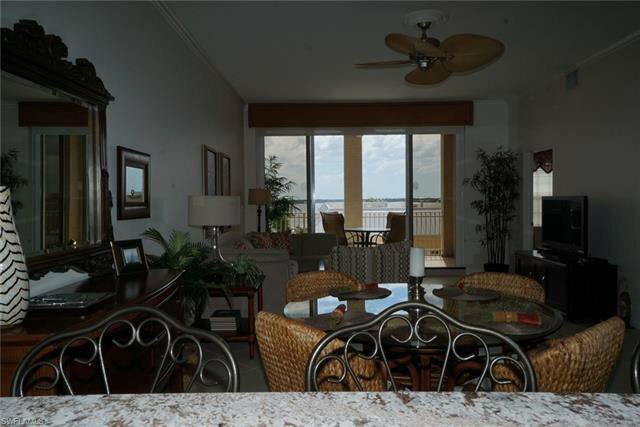 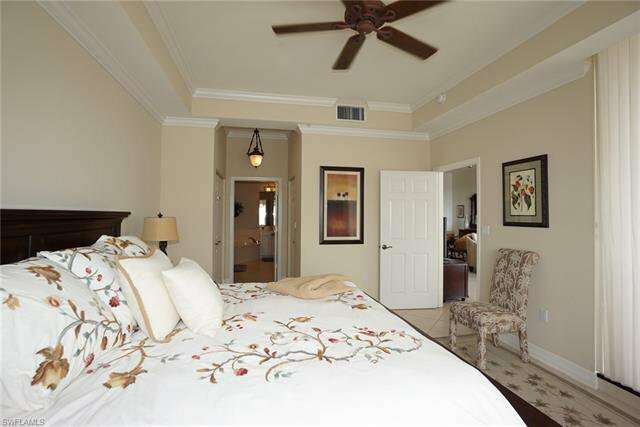 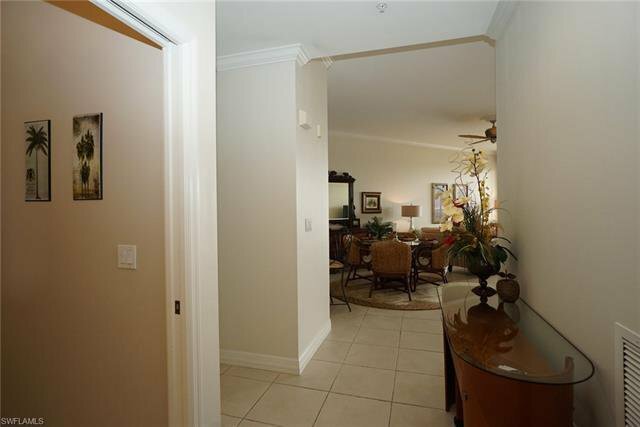 Step out onto the lanai and take in the dramatic view down Naples Bay. 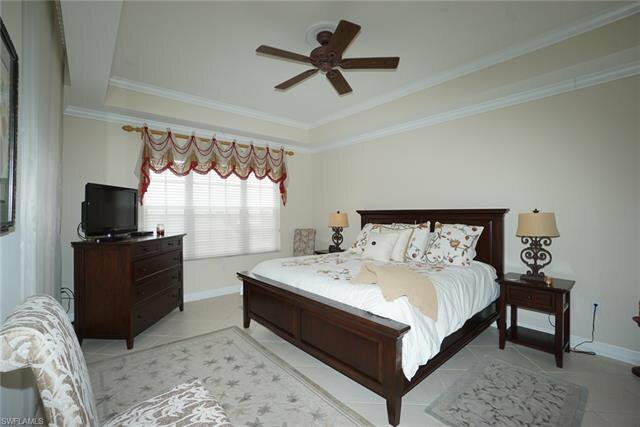 Appreciate the roomy master bedroom with lanai slider. 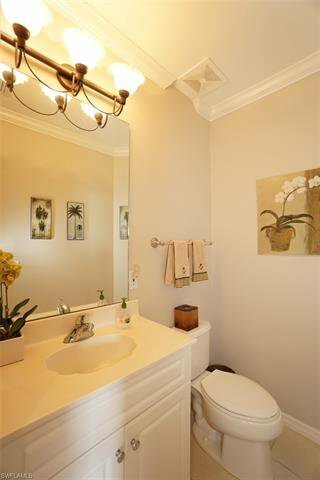 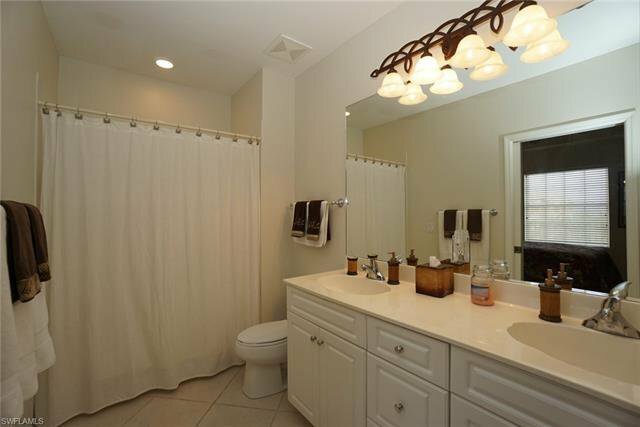 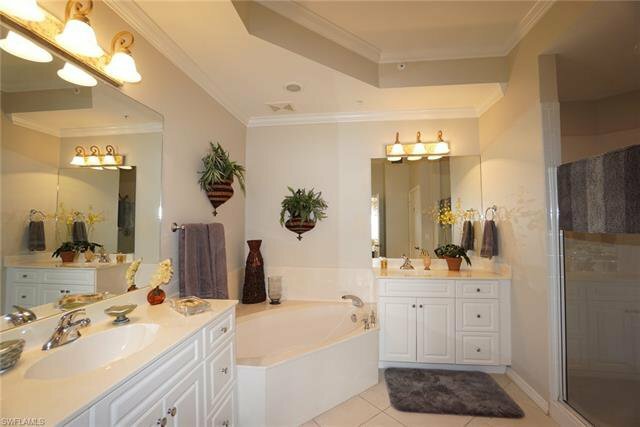 The large master bath has both a shower and tub. 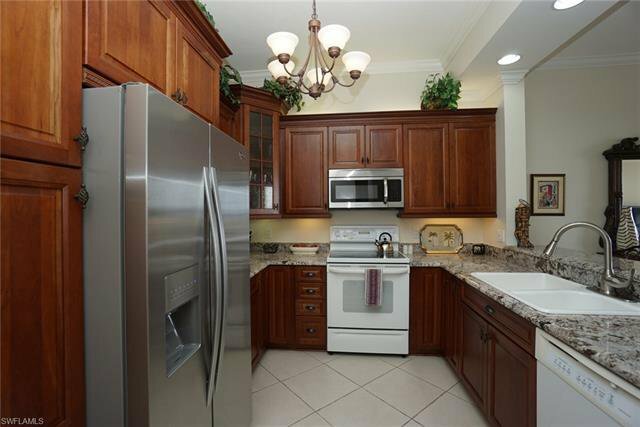 The updated cabinetry matches the beautiful cherrywood kitchen cabinets. 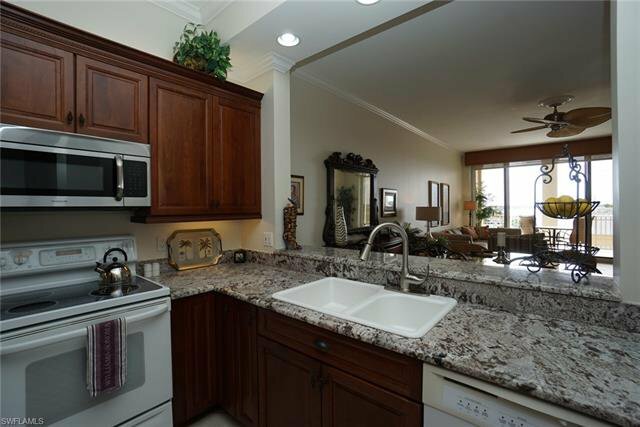 Stunning granite counter tops give the kitchen a rich, elegant feel. 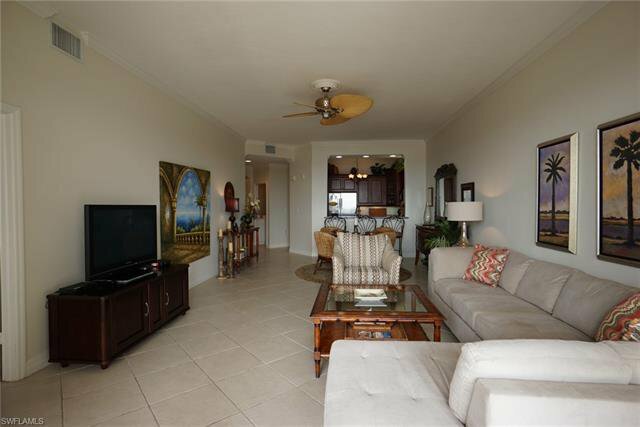 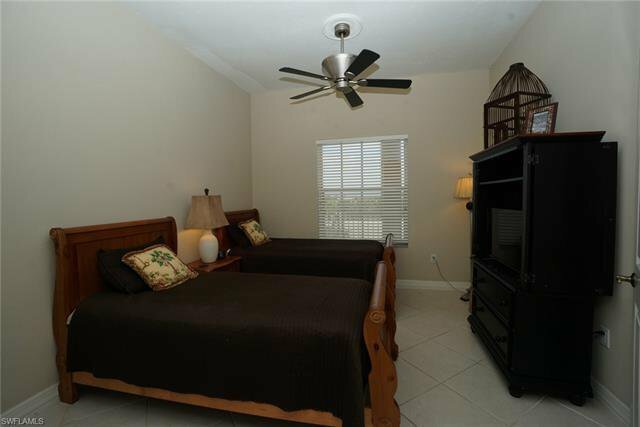 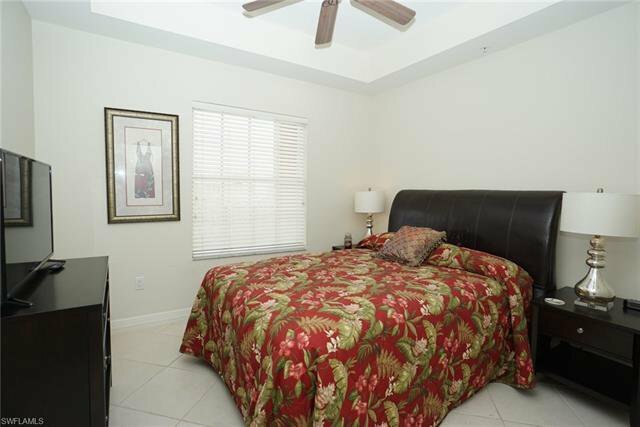 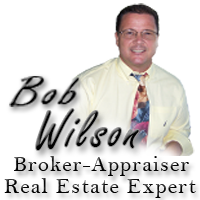 Additional noteworthy features of this condo are the 1/2 bath for your guests and the separate wing with 2 bedrooms and roomy bathroom that offers double sinks. 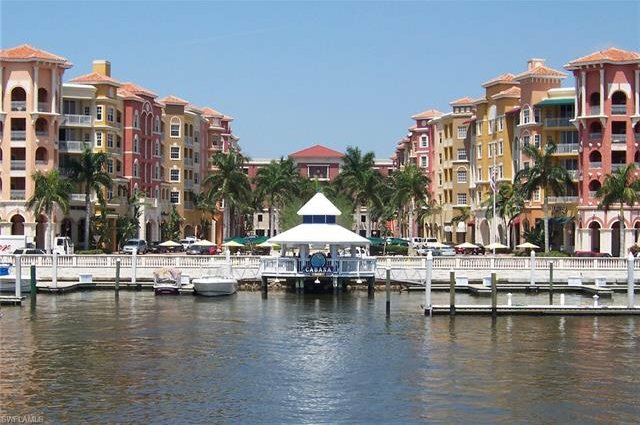 Bayfront, where the Gordon River meets Naples Bay has restaurants, shopping, and marina below. 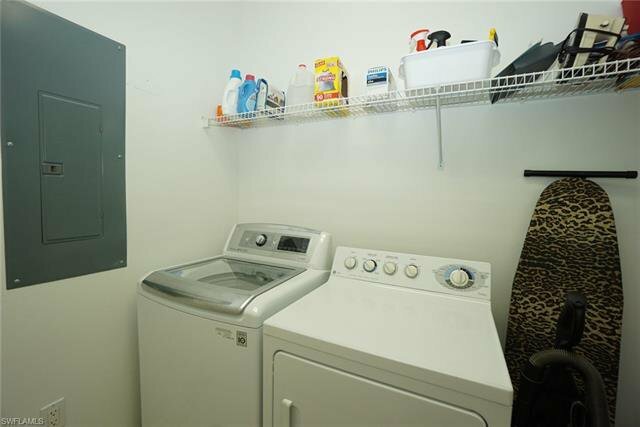 The buildings and garages are secure. 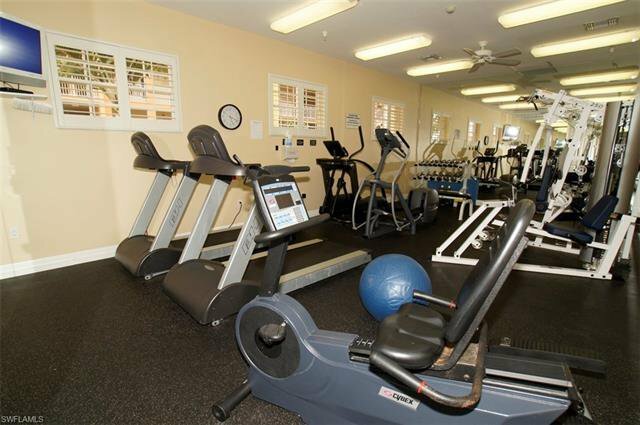 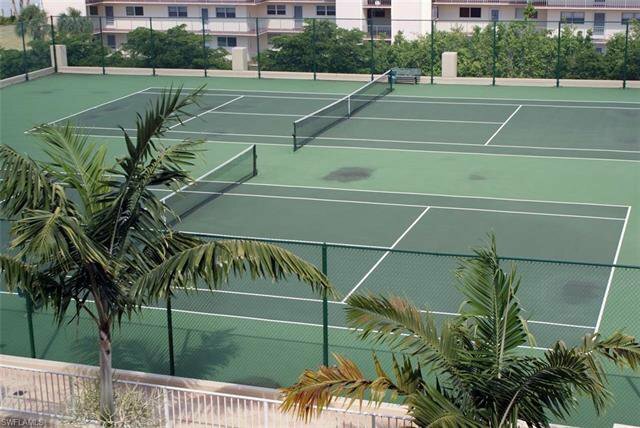 Amenities include 2 pools, 2 spas, 2 tennis courts, a pickle ball court, fitness center and community room with kitchen. 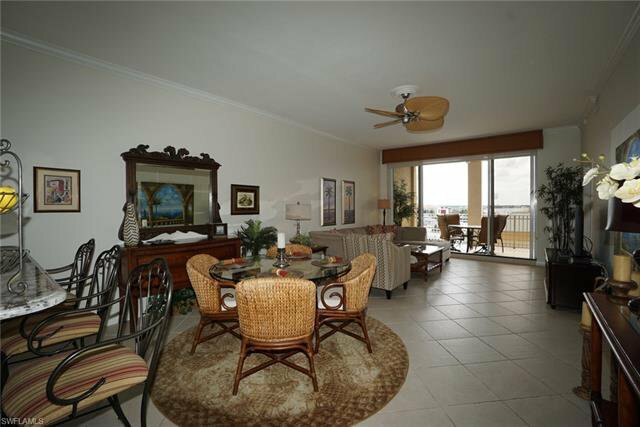 Add the barbeque grills and the beautiful courtyard, and you might never leave. 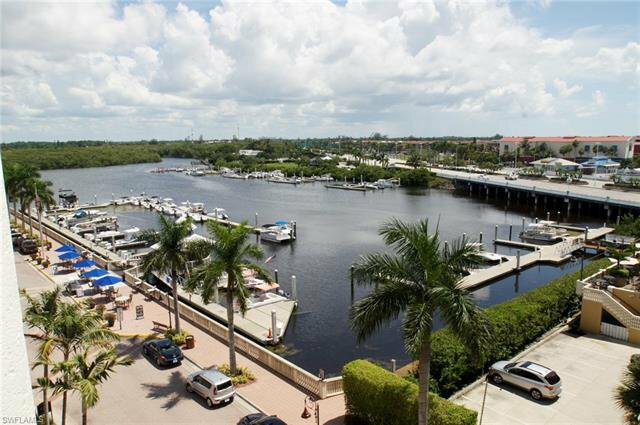 But if you do, just walk under the Gordon River Bridge to Tin City, Fifth Avenue and the beach. 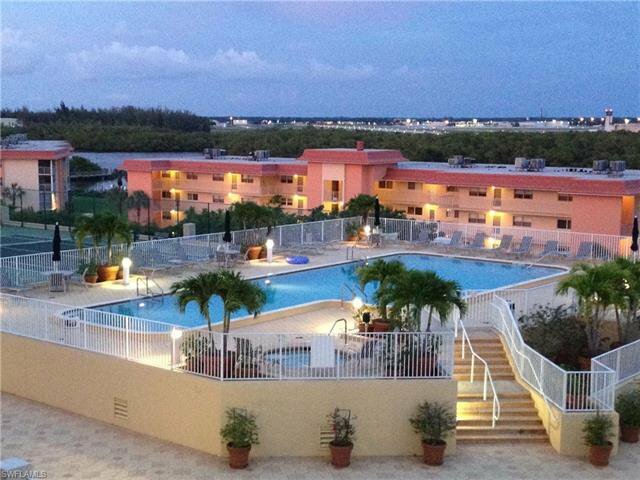 Live everyday like you are on vacation!